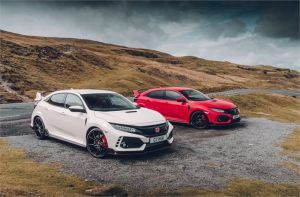 Honda is now one of the world’s top 20 brands, according to research by Interbrand in its latest ‘Best Global Brands’ study. Honda has moved up by 3% to be ranked as the 20th most valuable brand in the world. Interbrand puts its value at $22.696 billion.